The latest long-haul Airbus aircraft type, the A330neo, has been certified for ETOPS operations with the potential for up to 285 minutes. 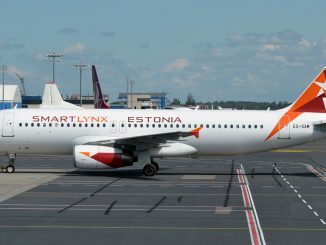 It was certified by the European Aviation Safety Agency (EASA) to fly ETOPS “beyond 180 minutes”. 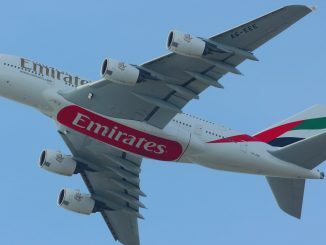 ETOPS, or ‘Extended Operations’, is a technical certification to allow an aircraft to fly extended flight times, away from suitable diversion airports. 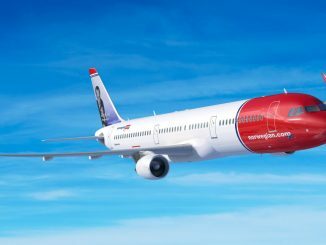 Airbus’ A330neo is now certified for up to 180 minutes ETOPS as standard but airlines have the option for an up to 285 minute certification. The rules, which originally date back to 1953, state that an aircraft with two engines must fly within 60 minutes of a suitable airfield for safety reasons should an engine fail. 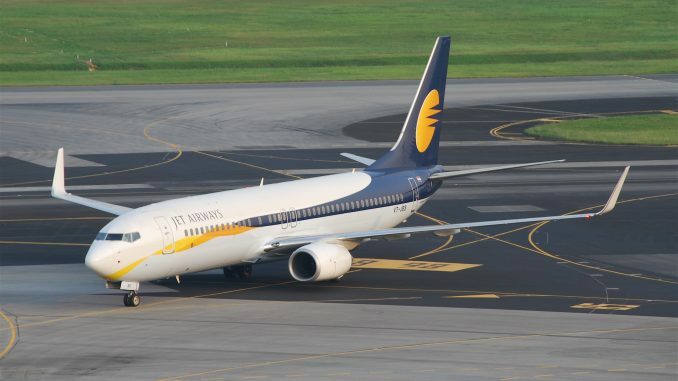 With the ever increasing reliability of modern jet engines, the ICAO (International Civil Aviation Organisation) established ETOPS in 1985 as ‘Extended-range Twin-engine Operational Performance Standards’. This certification allows the distance from a diversion airport to be increased, often meaning the routing of long-haul routes can be reduced, resulting in shorter and more efficient flights. 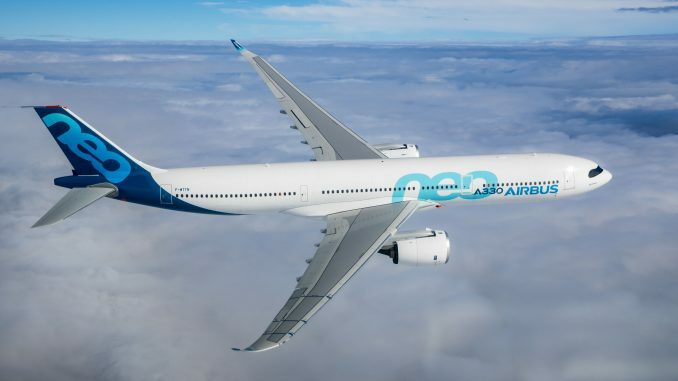 The Airbus A330neo is powered exclusively by the Rolls-Royce Trent 7000 engine, and has 238 combined firm orders for both the smaller but longer range -800 and larger but slightly shorter range -900 variant. 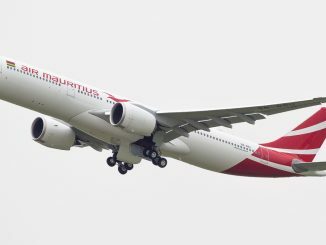 Airbus says that the original A330, which holds a 240-minute ETOPS permission, has flown more than 20 million ‘Extended Operation’ hours since its introduction in 1994. 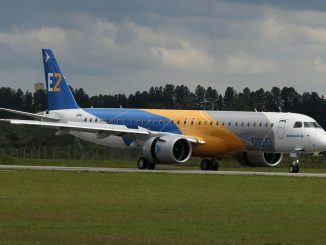 Earlier this month, the Airbus A220 received a 180-minute ETOPS certification from the Canadian civil aviation authority.